ashlee nicole spills | blog: Video | Jay Electronica's Filter Mag Interview. 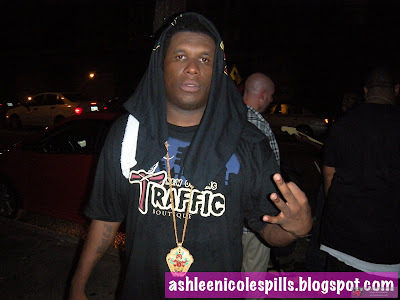 Here's a video of Filter Magazine's interview with Jay Electronica at the VooDoo Xperience Kick-Off, featuring Biz Markie, The Knux and DJ Soul Sister, at the Howlin Wolf on 10.30.09. In the video, peep out Jay rockin Traffic Boutique's limited voodoo tee.